Crocuses peeking through the grass, hurrah spring and warmer weather on the way. That is certainly a welcome sign. There is hope for spring to arrive! 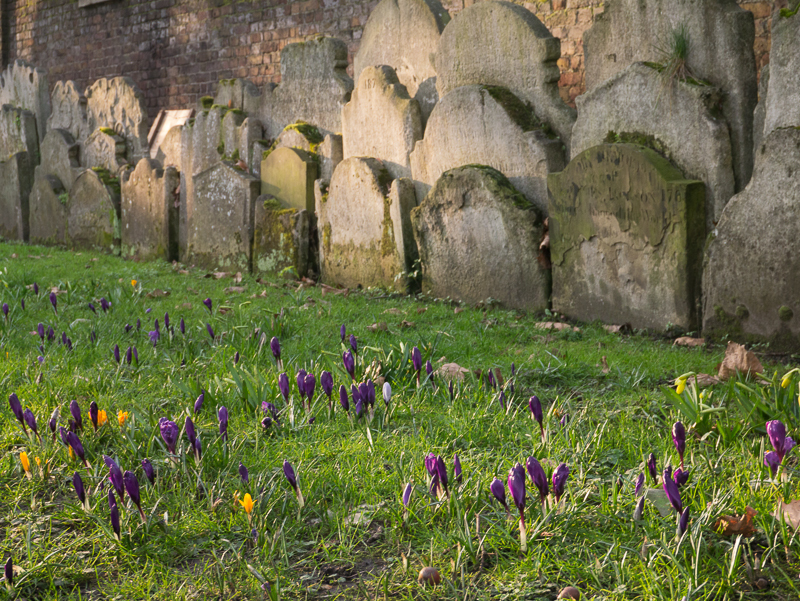 Crocuses are always so welcome as a harbinger of spring. It's on its way; ours have come through in the garden. Does make a change from daisies! So glad you are warming up over there.